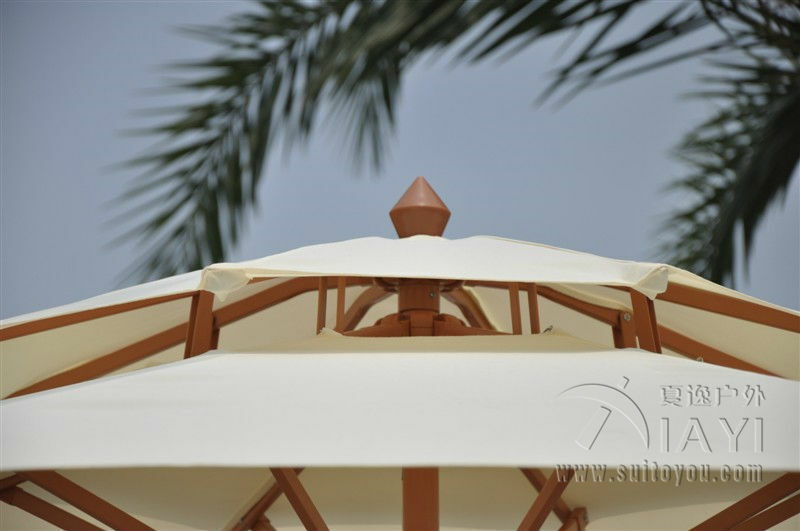 View cart “2.2×2.2 meter steel iron outdoor parasol garden sun umbrella patio furniture cover sunshade (no stone base)” has been added to your cart. 1 For Germany customers , if u want to ship by FedEx or TNT , please tell us your EORI number. Without them, we can only by DHL, Hong Kong post or China Post ! 2 For Russian customers, please tell us your full name (at least 3 words) , including first name, middle name and last name, otherwise Russian Post will not releases the parcel and return to China ! 3 For Brazilian customers, if you want to ship by FedEx, DHL, TNT, UPS, please tell me your tax number ( CPF or CNPJ ). Without it, customs will return goods to China . Here are a few tips that combined with some common sense, will assure you it will last for years to come. 1. The only thing you will have to buy in addition will be the 4 cement pavers to secure or weigh down your umbrella if you are not going to secure it by screws to your cement or wood patio. Small price to pay as pavers are cheap at Home Depot or Lowe’s.Do not attempt to use the umbrella without first anchoring the base. 2. Lower the umbrella whenever it is not in use. 3. With a few quick turns of a black knob on the stand, the entire umbrella assembly lifts away from the base and is easily stored in your garage or shed. Doing this when not in use will prevent fading from the sun and potential damage from wind and storms. Plus it prevents wasps from making it a condo during long periods of non-use. 4. As with any large umbrella, do not use it on a windy day. It is not designed for that. Use common sense, if you see it flopping around in the breeze, close it.